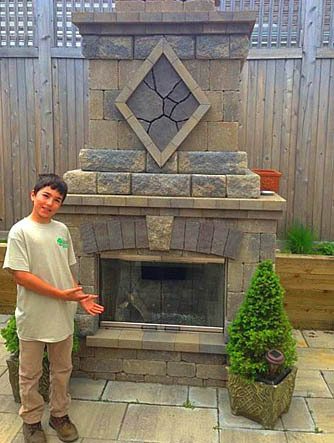 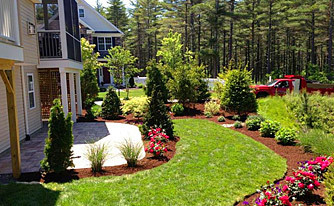 Welcome to Egan Landscape Group, Inc.! 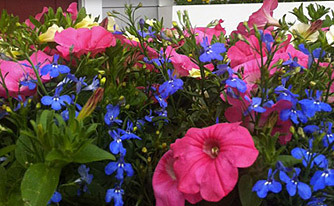 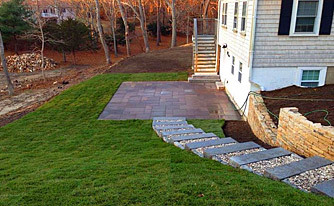 Egan Landscape Group, Inc. has been in business for 18 years as a landscape contractor serving Plymouth, MA and the surrounding areas. 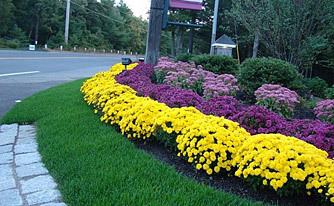 With our knowledge of horticulture, landscape design, construction management, and project execution, it has allowed us to provide superior results on all projects and tasks that we take on.